As most of you may know I am a sucker for all things target and especially their clearance (as most normal girls are). I have found the most amazing things ever on sale! exhibit A: These purple sweaters! I bought these a while ago (one for me and one for my sister) and have been holding on to them for a while in order to find some materials and inspiration to jazz them up. 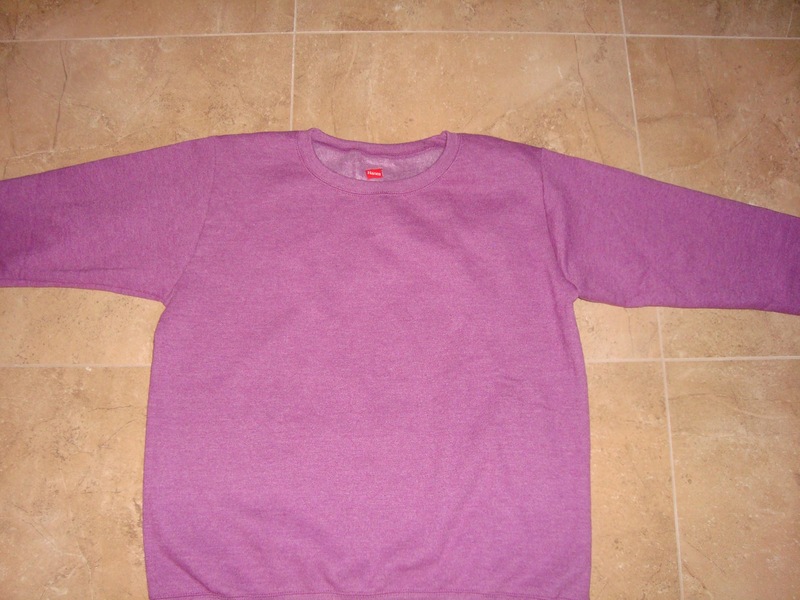 These Hanes pullover fleece lined sweaters were marked down to an incredible $2.00! Although it is warm in Fl, feeling cozy with a cute sweater (even at home with central AC) is always a must. 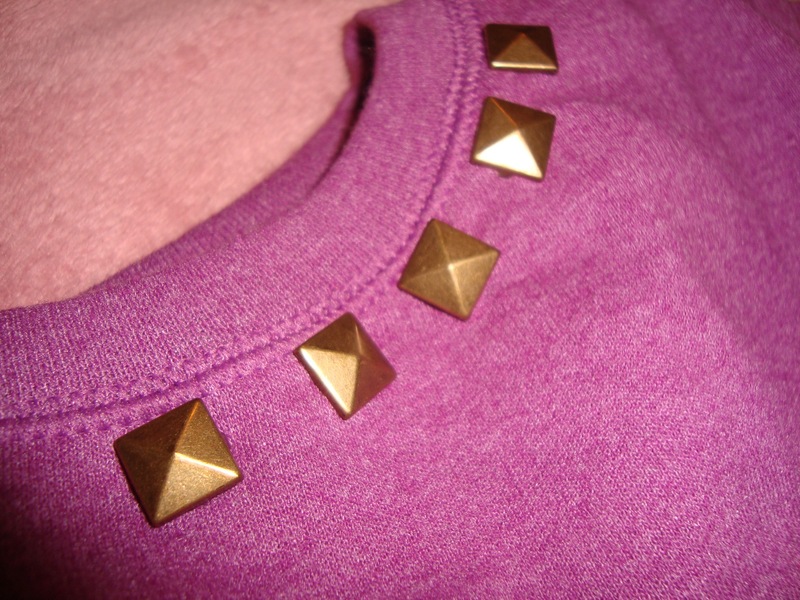 I decided to go for gold studs to add a little bit of interest to the plain staple pieces. Silver or even Black spikes/studs would have worked as well! I purchased a set of 100 gold rivet studs from eBay. They are available in many different colors and styles (spikes, flat tops, round or even star-shaped!) Try watching multiple listings at once to be able to get the best deal on a value pack. They can also be purchased at any craft/fabric store (I found silver ones at Hobby Lobby) but not for wholesale. 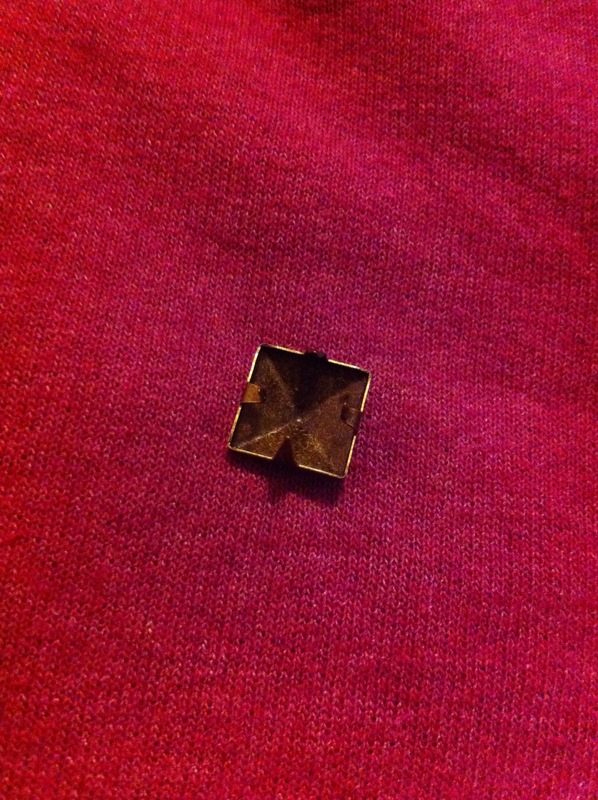 I eyeballed the placement of the studs around the collar (feel free to measure if you want a perfect distance between each stud). I like the fact that they are a little bit uneven in the spacing, I feel it gives it a little character. 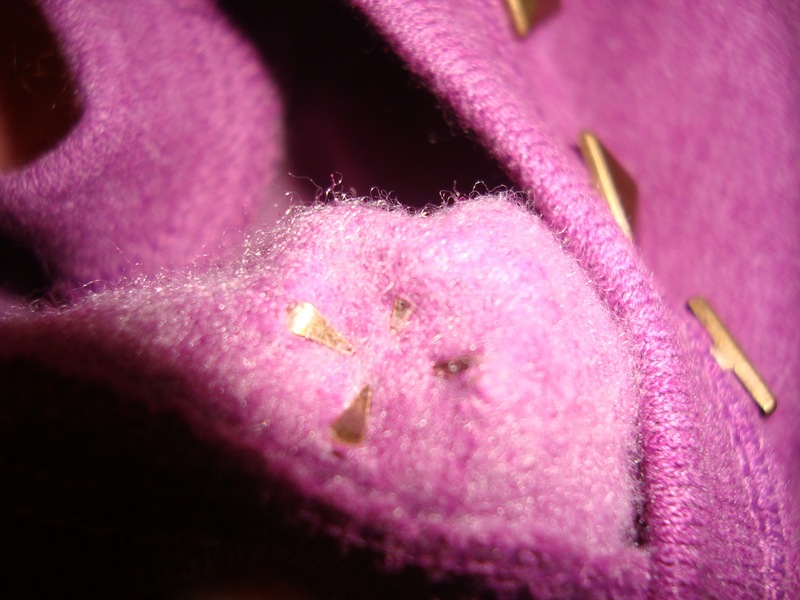 After you have an idea of where each stud should go, individually stick the prongs face down directly into the fabric (avoid seams as those tend to be thick and hard to push through). 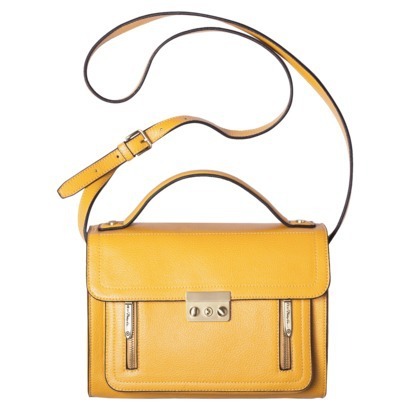 It should look like this in the back of your garment. 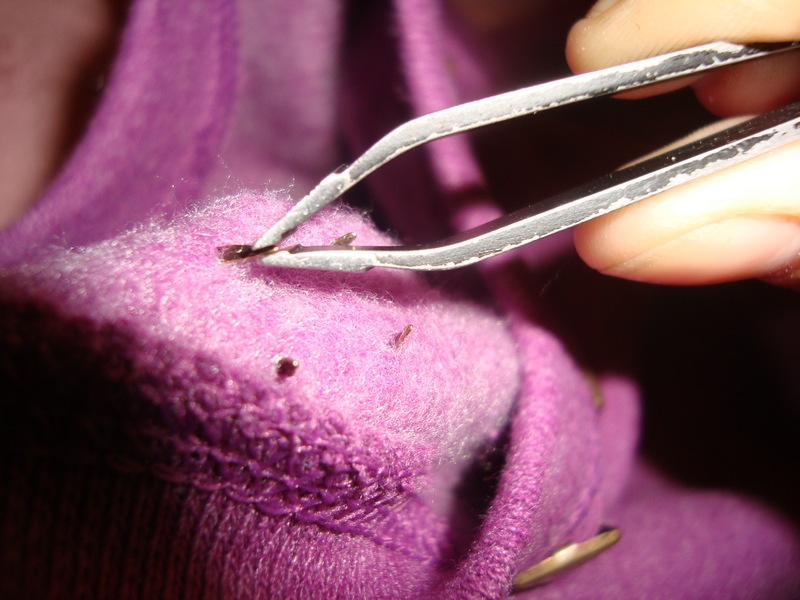 Then grab some tweezers and push each prong down and inward (as to not poke yourself with them when you put the item on). Make sure it’s completely down and smooth so it wont budge with washing. I chose to add some on my sleeve as well to make for a more interesting piece. And their you have it folks! A pain stakenly easy tutorial. 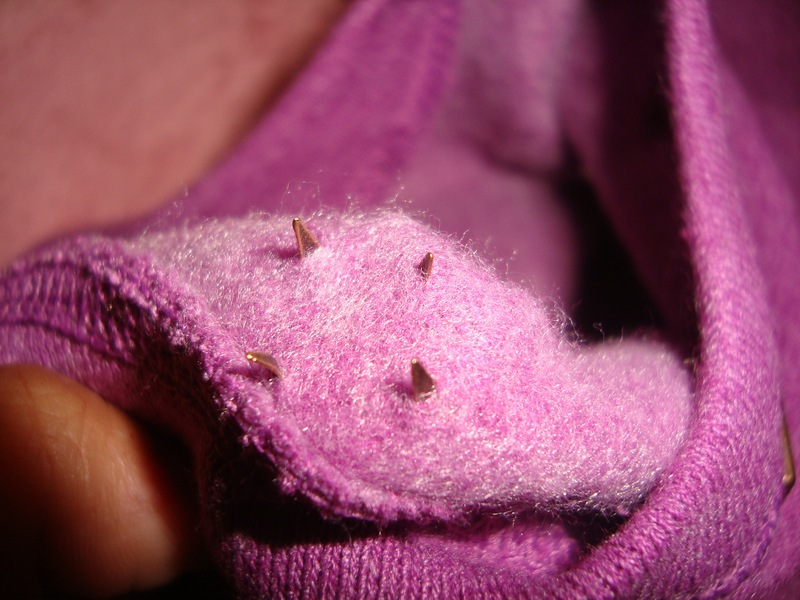 I am going to be studding everything and anything I own now (D.I.Y shorts coming soon). 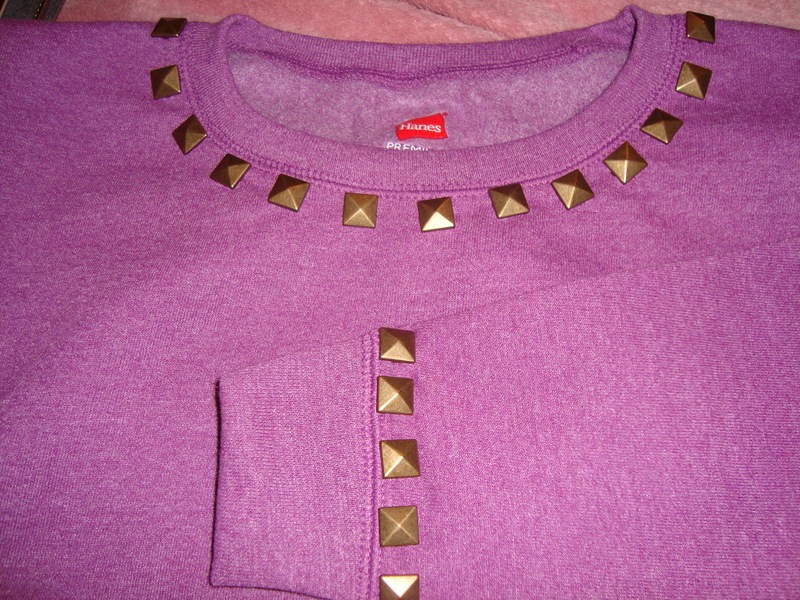 Two awesome sweaters for under $10.00…cant beat that!